Is it hard to get Essential Oils in the Philippines? It appears it don't. When you do a search on the internet using "essential oil philippines" you'll get over 2,000,000 results. Potentially, 2 million sources of essential oils in the country. But what's the real deal? Are you getting the real essential oil? One has to be very careful about buying essential oils. Real essential oils are extracted from plants through distillation or solvent extraction, but the cost of this process is high. 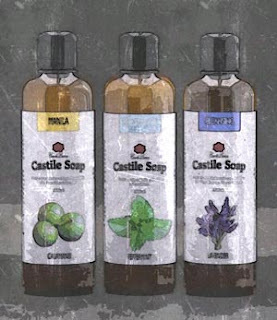 Sometimes, its much cheaper to reconstruct the essential oils using raw chemical materials. 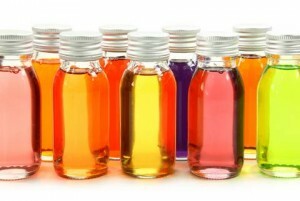 Many fragrance manufacturers who have access to the technology can synthesize "essential oils" in their own laboratories, then mass produce them resulting in cheaper but acceptable products. How can one "copy" essential oils? Easy. They put a sample of real essential oil in a machine called Gas Chromatography which analyses and reveals every component of the essential oil. For starters, plants can be compared to a chemical factory. 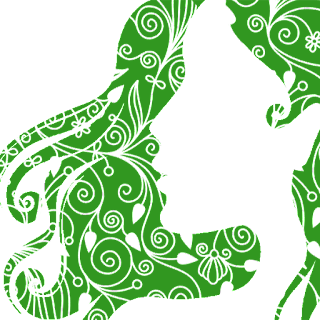 They can create chemicals and compounds as they are being used for defense, sustenance, converting sunlight to food, and many others. In a sense, whatever that was produced by plants are basically composed of chemicals. If these can be broken down and isolated, they can be put together again in human factories resulting in consistency and cost efficient product. Most of "copied" essential oils really smell like real essential oils, and the difference is barely detectable by a layman. They are stripped of the non-essential ingredients (probably because they're more expensive to produce) and what's left are just the basics so it just smells like the real thing. In truth, they're already fragrance oils. There the problem lies. Nature is about balance, from the biggest to the smallest, every component plays a part. Same goes with plant extracts and essential oils. Take away the small, almost insignificant components, its effectivity degrades or might as well become useless. If a real essential oil is said to relieve headaches, a "copied" essential oil may not do the same thing or may actually cause headaches to worsen. Instead of therapeutic uses, fake essential oils are just good for aesthetic purposes. Its is really unfair being given fragrance oils when the purchase was thought of as essential oils. There are those who label fragrance oils as essential oils. Some do it knowingly which is appalling, some are quite ignorant of what they sell which is equally appalling too. So how do you know you're buying the right thing? There are a lot of ways, but a quick clue is its price and its smell. Price because essential oils are difficult to produce therefore expensive. It takes 1 ton of ginger to make 20-30 liters of ginger essential oil, 1 ton of lemongrass to produce 2.2 liters of lemongrass essential oil, a ton of rose petals to make 100mL of rose essential oil. Prices also fluctuate frequently since their sources are from farm produce and are affected with a lot of economic variables. The next is smell. Some fragrance oils that are labeled as essential oils smell distinctively different, while some smell almost like the real thing! 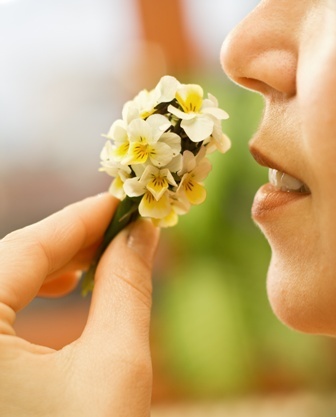 When testing essential oils, imagine how they smell before they were processed. Genuine essential oils if they have been extracted by steam distillation have a certain "cooked" smell and their fresh scent. A ginger essential oil should smell like ginger, not like citronella or something else. When that happens, it could be a scam. Another way to find out is through documentation. Unfortunately, documentation can be falsified or on lots of instances, they can't be provided. It then boils down to either certification (which is not yet implemented here) or by just trusting the people you buy essential oils from. 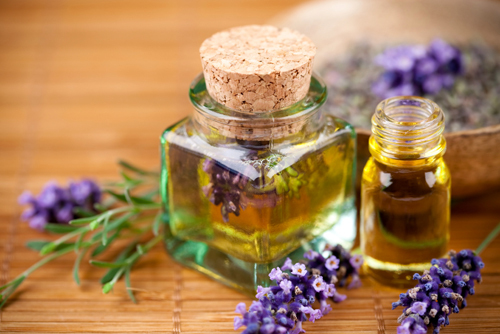 Remember that only genuine essential oils have therapeutic properties that can be used for aromatherapy. Using fake essential oils can either ruin your products and business or instead of providing relief, it will make matters worse. Mineral Oil - Avoid or Keep using?